Among microbial enzymes, chitinases received increased attentions due to their wide applications especially in agriculture sector for biocontrol of fungal phytopathogens. The growing interest in chitinases with thermostability nature, forced many researchers to isolate and characterize novel chitinase producing-bacteriafrom extreme environments. 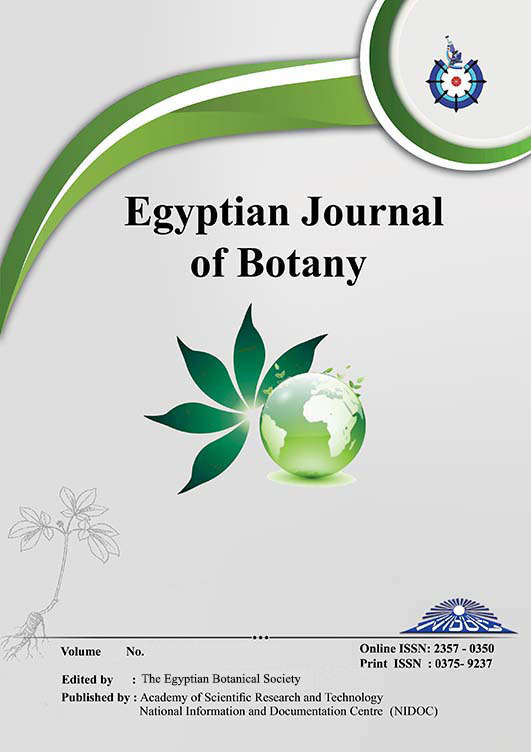 The present study describe characterization of thermostable chitinase produced by thermophilic soil-isolated bacterial strain NBR10 from Rafha governorate, Saudi Arabia. Chitinase producing NBR10 strain was identified as Paenibacillus sp. according to the traditional methods of morphological, biochemical and physiological characteristics coupling with sequencing of 16S rRNA (GenBank accession number KT957624.1). The isolated strain was found to have a potent antifungal against three of the phytopathogenic fungi Fusarium oxysporum, Alternaria burnsii and Rhizoctonia solani with percent of growth inhibition 52.5 75.0 and 85.71%, respectively. Chitinase obtained from Paenibacillus sp. NBR10 showed activity at ranges of temperature (30–90°C) and pH (4–9), showing optimum activity at 55°C and pH 7.0, respectively. Also, it exhibited high thermostability at higher temperatures, where 90% of its activity is retained at 65°C for 36h. The promising chitinolytic and antifungal activity of locally isolated Paenibacillus sp. NBR10, candidate this strain to be used as a potential biological control agent.